Linphone is an excellent multi-line and multi-platform for iOS, Android, Windows, Mac and Linux – open source VOIP SIP client. It is a SIP soft-phone that is not bound to any operator. It can work with any VoIP operator using SIP. In common language, it is an internet phone or Voice Over Internet Protocol (VoIP) phone, which allows easy communication among people using internet through video, voice and instant text messaging. There are various proprietary and open-source SIP soft phones around, but Linphone is based on GNU library osip and has a very amazing feature, CLI soft-phone. It allows you to test RTP traffic and make calls in SIP networks. Linphone has a separation between user interface and core engine. Thus, it allows to create different types of user interface on top of same functionalities. Liblinphone, the core engine, implements all functionalities of Linphone. It is a ‘high level library integrating all features of SIP video calls into a single and easy to use API.’ Liblinphone aims at combining media and signalling together and thus does most of the things automatically. This leads to easy implementation of video calls in any application and does not need expertise in VoIP and telecommunications. Linphone mobile appscan be developed using cross-platform SDK for SIP communication and media processing. APIs are available for iOS, Windows Phone 8, Android, Blackberry 10, Windows Desktop, Mac OSX and Linux. Call transfer, pause and resume. Improved file transfer feature that allows multiple downloads at the same time. In chat screen: crashes with file transfer has been fixed, you can now resend text by clicking anywhere on screen. In dialler screen: both ‘@’ and ‘:’ are easily available. In call screen: a crash while getting a socket error during incoming call, while pausing call, hanging of video preview on some iPad while stopping/starting calls, all these errors has been fixed. In this version, various bug issues, memory leaks and crashes have been corrected. The latest stable version available for Windows is 1.0.4.0. This version lacks features like video calls, video settings, image transfer through chat and support for background services. Audio Codecs: Call can be made and received using codecs OPUS, Speex 16, PCMU, Speex 8, SILK 16. G729 codec option is disabled. Echo Canceller calibration option is available. The latest version available on Git is version 1.0.5.0, it is an unstable version and is under development. This version has added features like image transfer through chat, video settings and support for background services. Calls work irrespective of state of an app either killed, minimized or device is locked. Chats can be received irrespective of the state of app and images can also be sent across. Audio codecs available for making and receiving call are OPUS, Speex 16, Speex 8, PCMU, and PCMA. Echo can cellar calibration option is now available. Video codecs H268, VP8 available but there are crash issues while using video call option. Krify, being a Linphone development company, has competency in developing Linphone apps for Android, iOS and Windows platform. We have developed mobile apps with Linphone like Gost App, Sim 2 Dial App, Ring to India App, etc. Navigate through our complete portfolio. 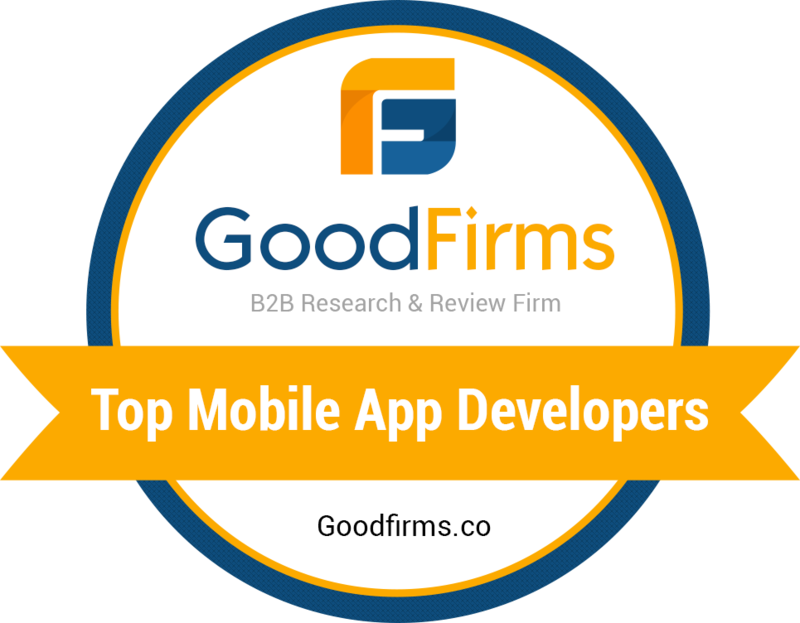 Our team is available to provide all mobile app development solutions. Contact us today with your requirements to get a free quotation.